from the first ever run of the Circus of Horrors, complete with a rare PR photo taken the day before the first ever performance at Glastonbury. 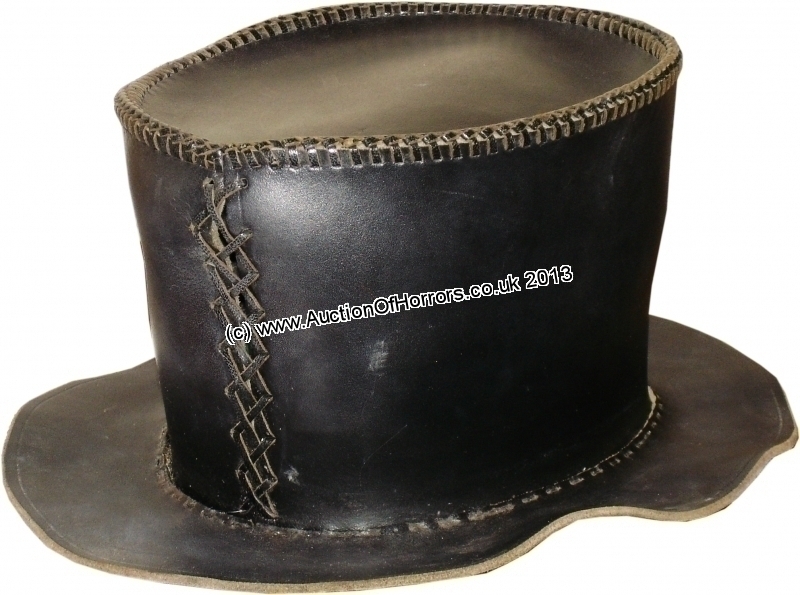 Every ringmaster must have a top hat of course, and it seems very appropriate for the undead ringmaster to have one made out of something dead: leather. Dr Haze and some of the cast of the Circus will be at the auction to personally autograph the items to the lucky buyer if they wish.